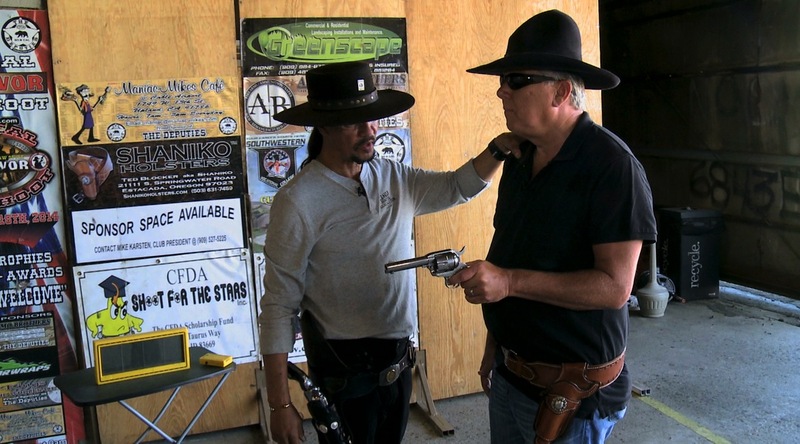 Can A Blind Man Fast Draw Shoot A Target In One Second? Tommy Edison, who has been blind since birth, teams up with Cisko Master Gunfighter, the fastest fun in the world, to learn how to shoot a gun fast draw style and takes the challenge to draw the gun and hit the target in one second. Subscribe to Cisko’s YouTube Channel! Follow Cisko on Facebook, Twitter, Instagram, or visit his website. Used under the Creative Commons Attribution 2.0 Unported license.